Its Fine Under the Brine! 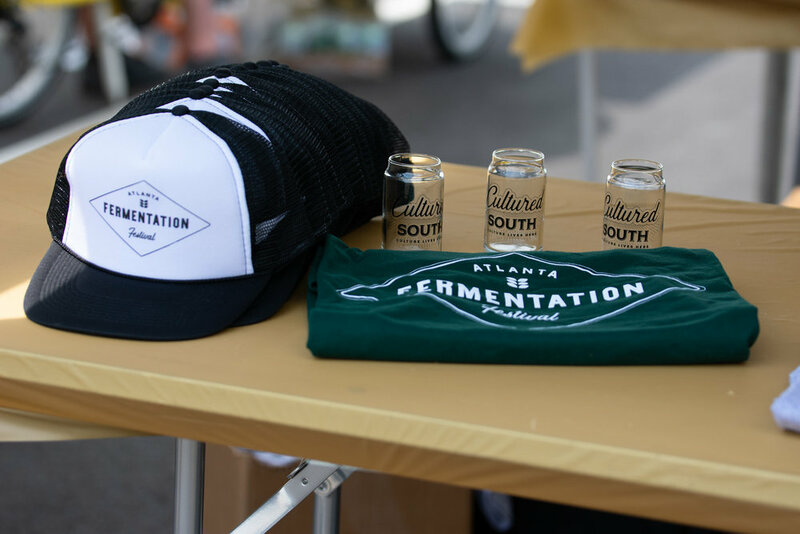 Cultured South presents: Atlanta Fermentation Fest. This unique event was created from a love of fermentation. Fermentation Fest is a family event that provides education, hands-on fun, and a diverse experience for all. The event celebrates all things Fermentation from kombucha to kraut to beer. We started this festival to gain a better understanding of fermentation, the history of traditional food preparation, and how it relates to our food system. The festival is a hands-on educational day of learning and sharing this information and the importance of fermentation with our community in a fun and impactful way. 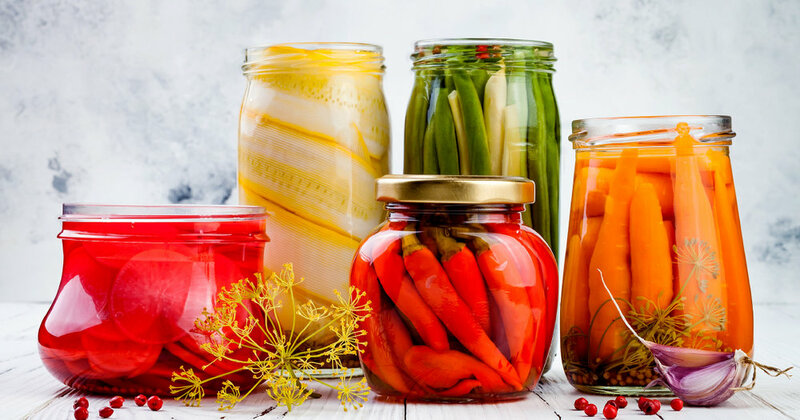 Continue to grow awareness about fermentation and educate the community about the history and benefits of traditional food preparation. "Teaching the community about our fermentation while letting them try our product is the best way for us to connect with a larger demographic while instilling our message, story and values in people from near and far. Fermentation Fest 2017 was a huge success for our business." "Fermentation fest 2017 was a wonderful event, we loved engaging with our audience and letting them learn about our process and products. We wish it was every weekend!"